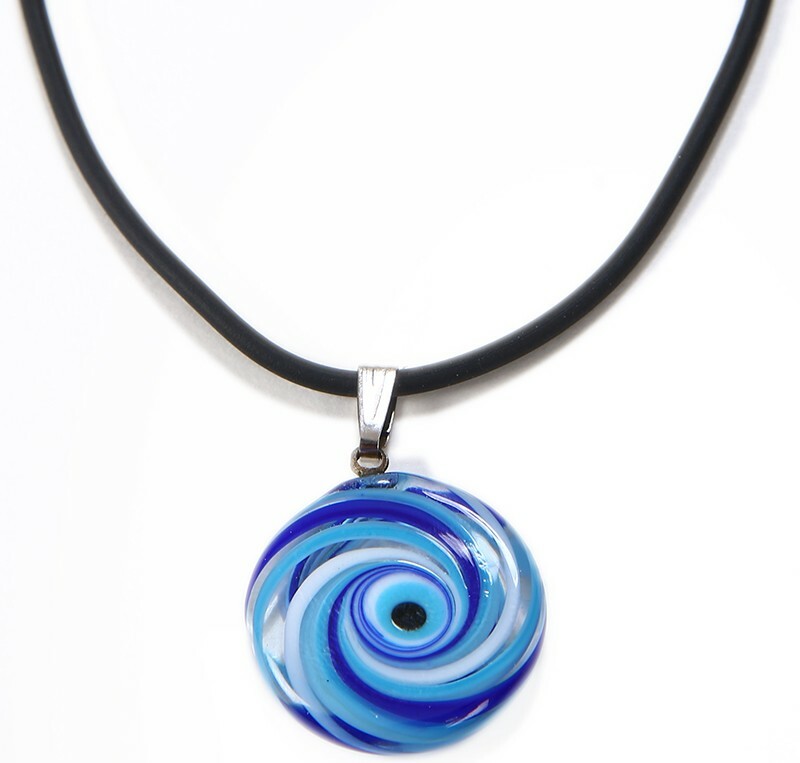 Nightingale’s Eye necklace is an authentic production of the artist Halil İbrahim Mert. 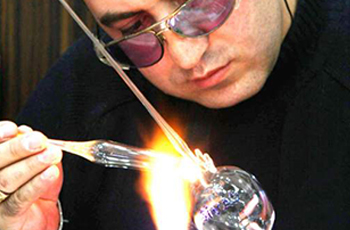 Nightingale’s eye is a technique developed in the Ottoman Empire period which involves melting thin and colourful glass bars in high temperatures and placing them into the melted, water-like glass. Twisting lines reflect the skills and style of the artisan. 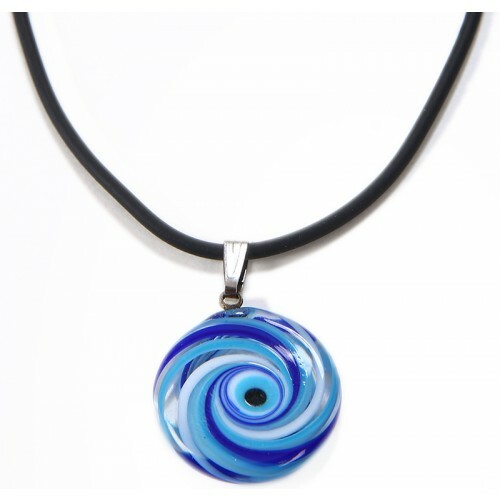 Dimensions: Length 26, pendant diameter 2 cm.